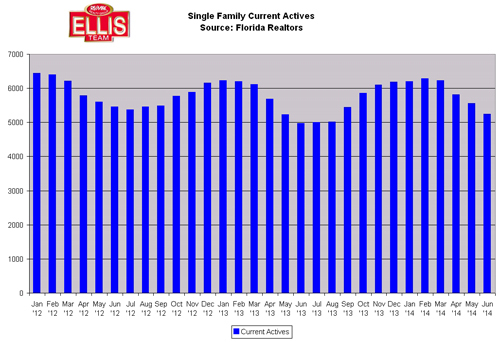 The Fort Myers real estate market shows continued signs of improvement. Recently we posted an article we write for the Fort Myers News Press over on our Top Agent Blog entitled SW Florida Real Estate Market is an Inventory Driven Market. 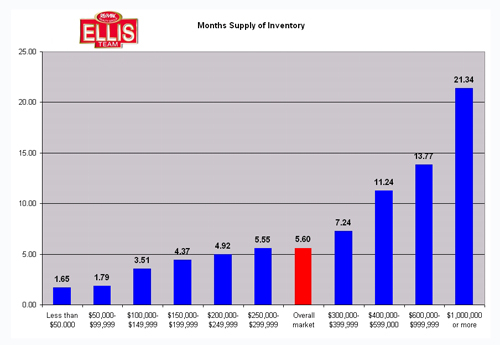 We’ve been tracking the months supply if inventory for the Fort Myers and Cape Coral real estate markets and we’re seeing inventory levels declining throughout 2014. This is a good sign for a recovering market, however it is limiting sales. We’re actually seeing buyers turning off to resales and going with new construction. Fort Myers home prices have rebounded enough such that home builders can now afford to build again. 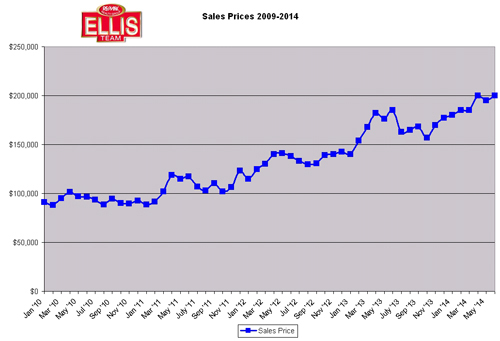 Prices have been rising steadily the past few years. 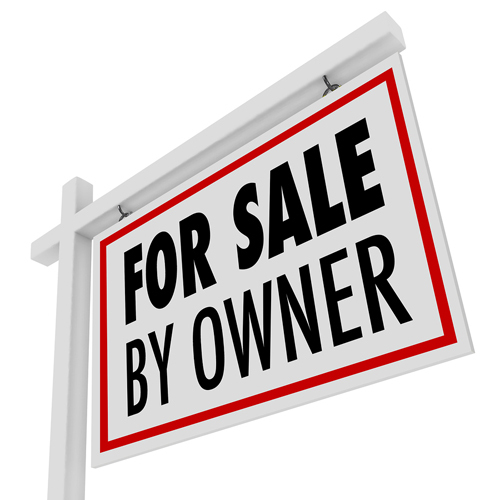 Many SW Florida home sellers don’t realize that home builders will be their new competition. Single family home inventory stands at 5,540 which is a touch higher than it was in 2013 but is still low. We could sell many more homes if they were on the market right now, especially in the $300,000 range and less. The Cape Coral and Fort Myers real estate markets are doing substantially better than the Lehigh Acres market, where prices have not risen as much. 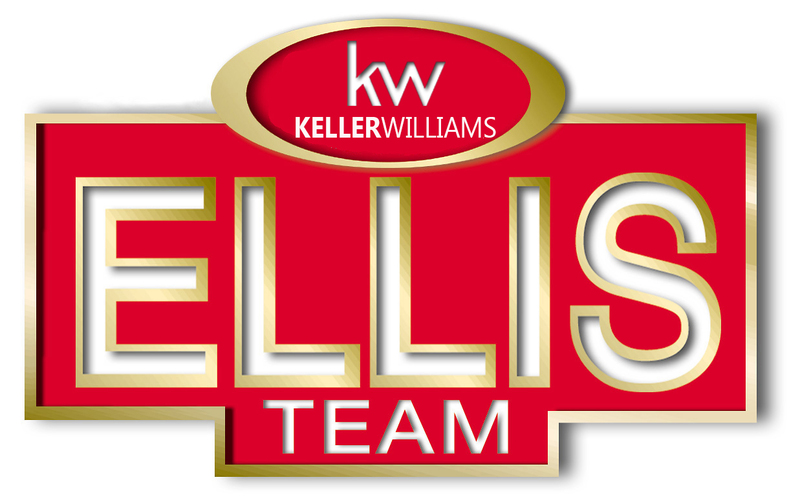 If you’d like to view Ellis Team Featured Listings just click on the link. We’re always looking to add more quality listings to the market but it’s difficult to keep them because our marketing generates buyers if they are priced correctly. 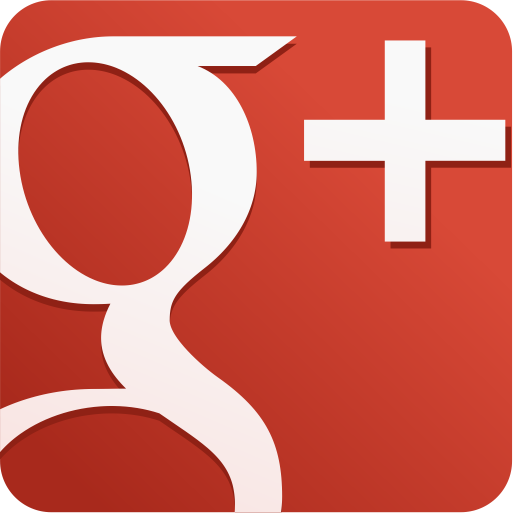 We’ve created a special page dedicate to Fort Myers real estate you might find interesting. We’ll be adding to this page on a regular basis as well. You might find this handy map search helpful searching the MLS.